Support Supporters How Can I Help Support Cross Country Saskatchewan? How Can I Help Support Cross Country Saskatchewan? 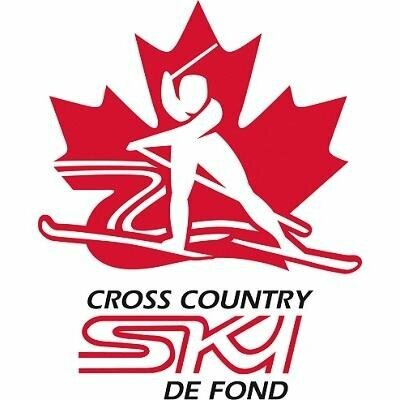 The easiest way to help support Cross Country Saskatchewan in to ensure that you and your family members are a registered member of a cross country ski club in Saskatchewan. Please see the “Club Directory” under the “Skiing in SK” tab for the closest club near you. Encourage family, friends, and neighbours to join a cross country ski club as well. Cross Country Saskatchewan is seeking sponsorship for the 2018-19 season and beyond. Cross Country Saskatchewan, the Provincial Sports Organization for Cross Country Skiing. Cross Country Saskatchewan is an official member of the True Sport movement. True Sport is a series of programs and initiatives designed to give people, communities and organizations the means by which to leverage the many benefits of good sport from a platform of shared values and principles. True Sport is dedicated to the notion that good sport can make a great difference. Join the Movement! 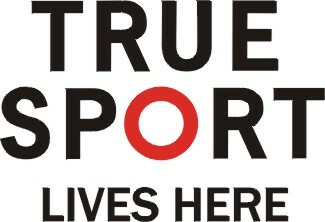 Visit www.truesport.ca.